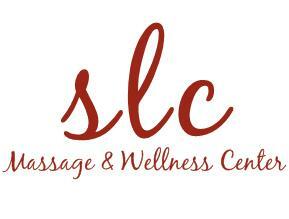 Welcome to slcMassage & Wellness Center with Santrice Crafton & Associates! Why are we here, what do we do? We simply empower our clients and coach them into a better quality of being. We work together to create a healthy lifestyle with massage therapy, nutrition, and group exercise/dance fitness! 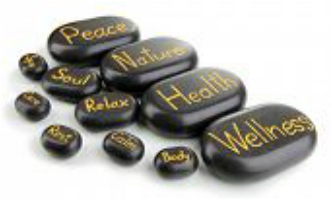 Swedish-Relaxation or Swedish-Therapeutic Massage is a very relaxing and therapeutic style of bodywork. It combines oils, cream, or lotion with an array of strokes such as effleurage, rolling, kneading, vibration, and percussion to help the body improve circulation. 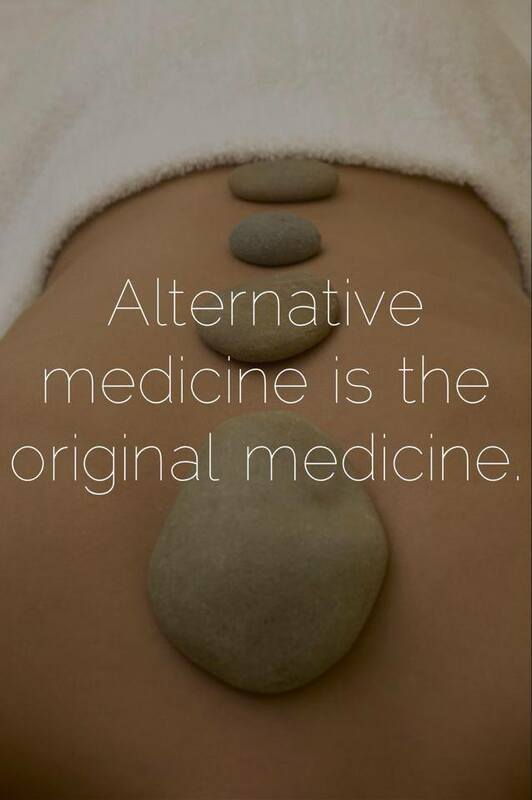 ​The benefits of this type of bodywork are wide-ranging and include relief from aches and pains, decreased stress levels in the body, enhanced mental clarity, improved appearance, and greater flexibility. 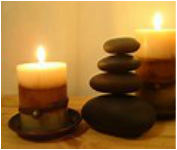 Deep Tissue Massage is a form of bodywork that aims to relieve tension in the deeper layers of tissue in the body. Deep Tissue Massage is a highly effective method for releasing chronic pain/stress areas due to misalignment, repetitive motions, and past lingering injuries. ​Due to the nature of the deep tissue work, open communication during the session is crucial to make sure you don’t get too uncomfortable. Keep in mind soreness is pretty common after treatment; plenty of water should be ingested days before and days after, to aid in the removal of toxins released. Medical Massage differs from regular Massage and Bodywork in that the treatment is specifically directed to resolve conditions diagnosed and prescribed by a medical doctor. Medical massage can speed healing and reduce discomfort during the rehabilitation process. Soft tissue techniques employed during the treatment sessions are effective in the management of both acute and chronic injuries. The objective is to release tight and sore muscles which can cause ischemia. This treatment helps to relieve nerve compression or entrapment and facilitates the decrease of pain and inflammation. We may use a variety of modalities or techniques during the treatment, but focus only on specific areas of the body in 15 minute increments related to the diagnosis. This enhances the body’s natural self-healing process and reduces the needed recovery time from injury. Medical Massage differs from regular Massage and Bodywork in that the treatment is specifically directed to resolve conditions diagnosed and prescribed by a medical doctor. Medical massage can speed healing and reduce discomfort during the rehabilitation process. Soft tissue techniques employed during the treatment sessions are effective in the management of both acute and chronic injuries. 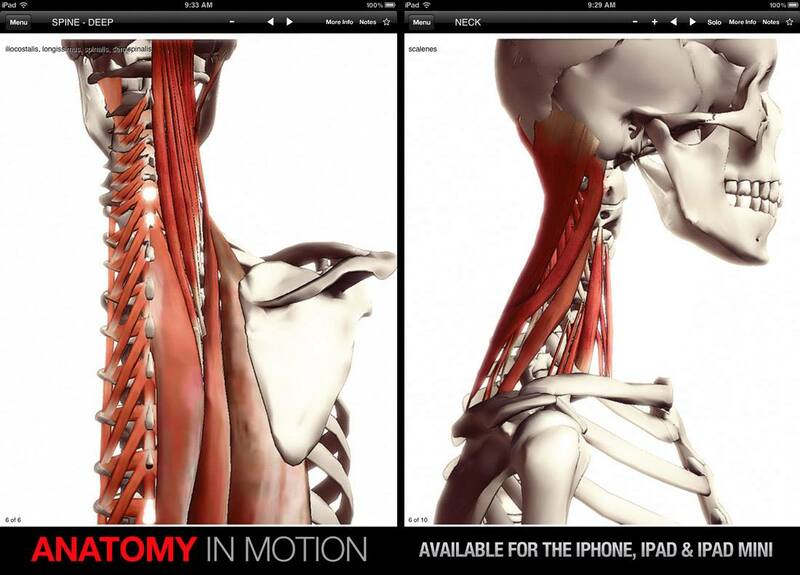 The objective is to releases tight and sore muscles which can cause ischemia. Also, this type of treatment helps relieve nerve compression or entrapment and facilitates in the decrease of pain and inflammation. We may use a variety of modalities or techniques during the treatment, but focus the treatment only on the specific areas of the body in 15 minute increments related to the diagnosis. This enhances the body’s natural self-healing process and reduces the needed recovery time from injury.